I have no idea what I'm going to write to you today. But let's just go with it, shall we? 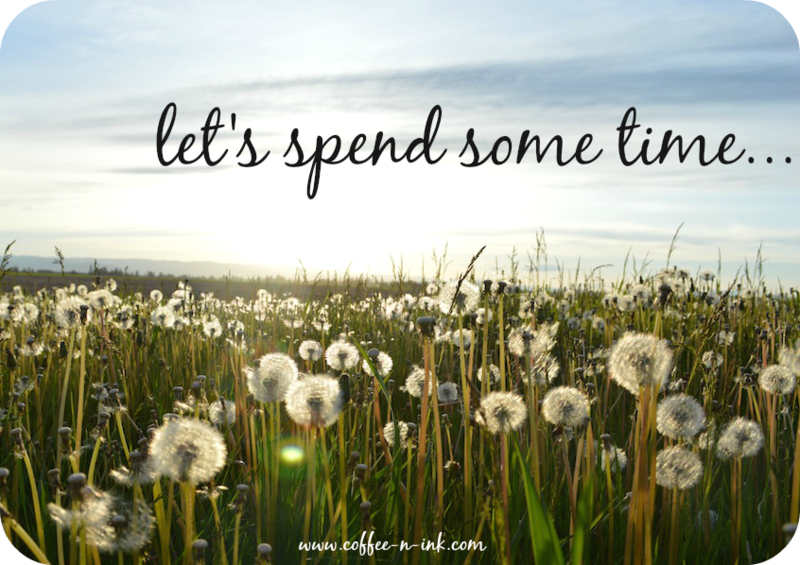 I'd like to just spend some time with you. How does that sound? I have my coffee and I'm letting my fingers do the talking today. With no purpose to this post, but to say hello and I'm happy you're here. How has your day been? Mine has been pretty good so far. I didn't get a lot of sleep last night (went to sleep at 11:30pm 'cause I was busy watching the last episode of the Walking Dead with the Hubby), but I still woke up rested. No nightmares in the last two nights! Total awesomeness right there! I've been really happy that I've been coming back to this space consistently for the last three days. I'm making time for this space. This space is important to me. I had a conversation last night with the Hubby about writing on this blog. I was telling him that I don't think people are really reading here as much as they used to. I don't get as many comments, blah, blah. You know, the regular venting of a blogger. He said something to me that put me in my writer's place, "Love, are you blogging because you love to write or just to get comments? Are you writing for your passion to write or for validation from what others say about your writing?" Um...I married a smart man, huh? I write on this blog because I love to write. Period. I love to put my thoughts down and spend time with this passion of mine. But I also love the interaction I have with all of you, my loveys. I have noticed though that although I may not get as many comments as I used to, I still have that interaction with you. My loveys comment on my instagram posts. I get text messages and emails from you. That should be enough. I have to remember that I'm not here for the pageviews or numbers. That's not what is important. I'm here for me. I'm here for the writing. I'm here to spend part of my day with you. So, I guess that's what's most important to me. Spending time with this place...with you...pouring out my heart on this virtual written page, and looking forward to doing it again and again. Thank you for coming here each day. Thank you for sharing a small, precious moment out of your whirlwind of a day. Thank you for reading my words. You really do bring out the best of me. Because without you, this place would be empty. 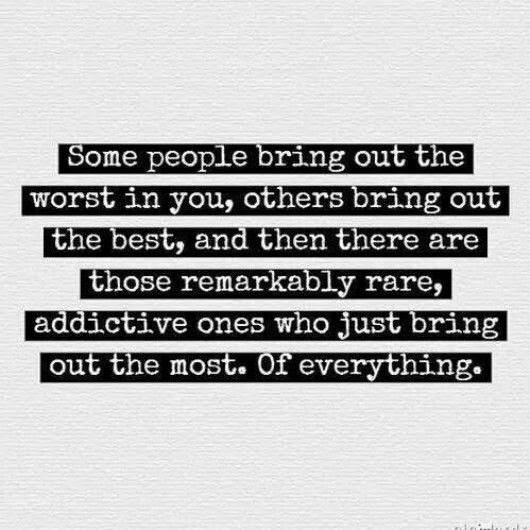 You are that "remarkably rare, addictive ones who just bring out the most. Of everything." You're my good and I thank you for that.